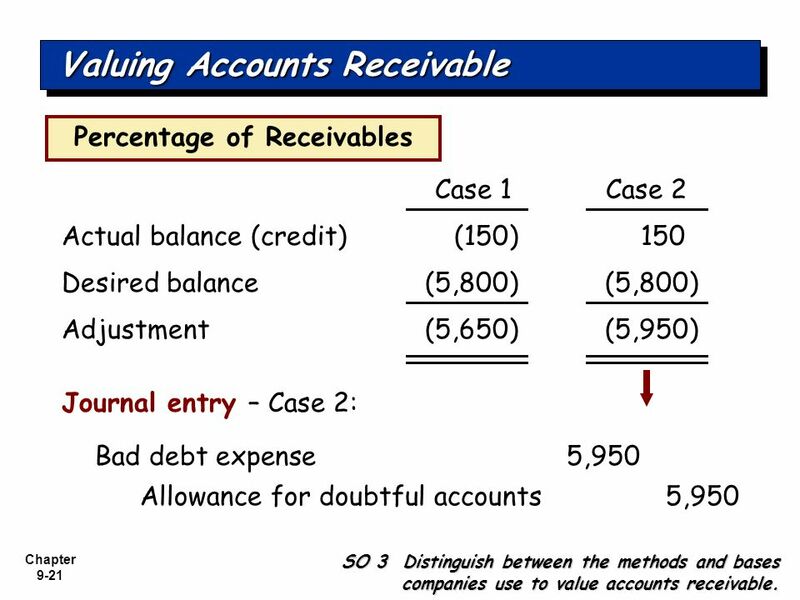 Accounts receivable is a legally enforceable claim for payment held by a business for goods supplied and/or services rendered that customers/clients have ordered but not paid for. 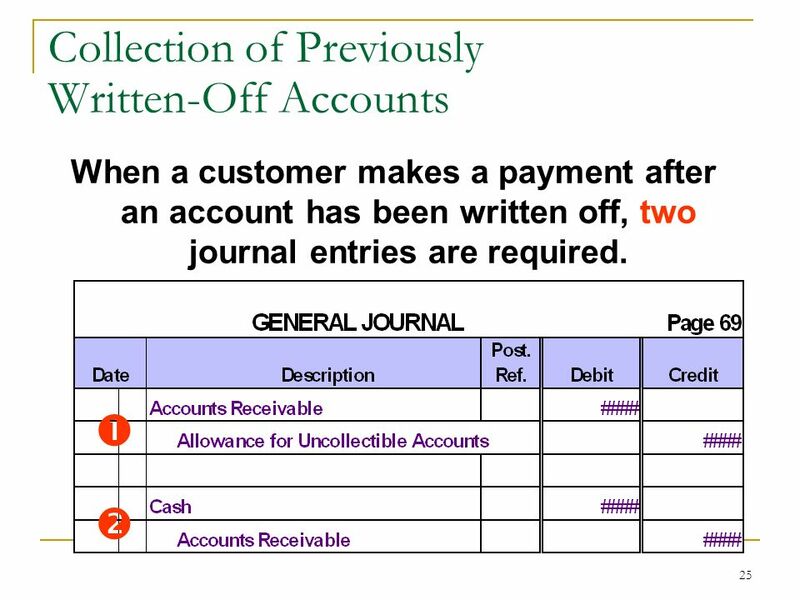 These are generally in the form of invoices raised by a business and delivered to the customer for payment within an agreed time frame. 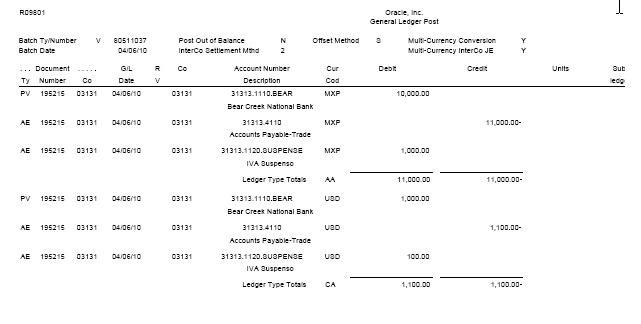 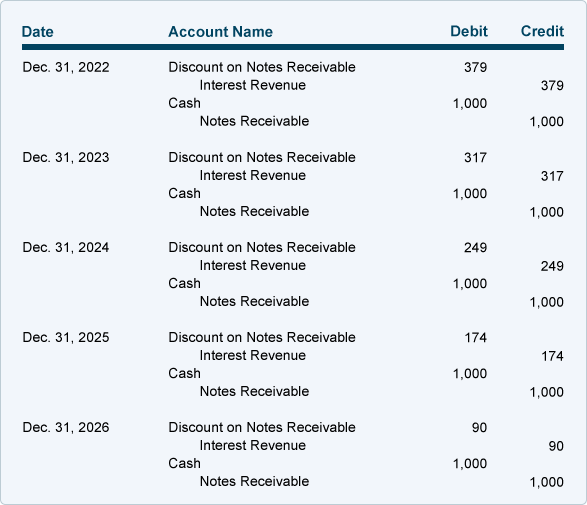 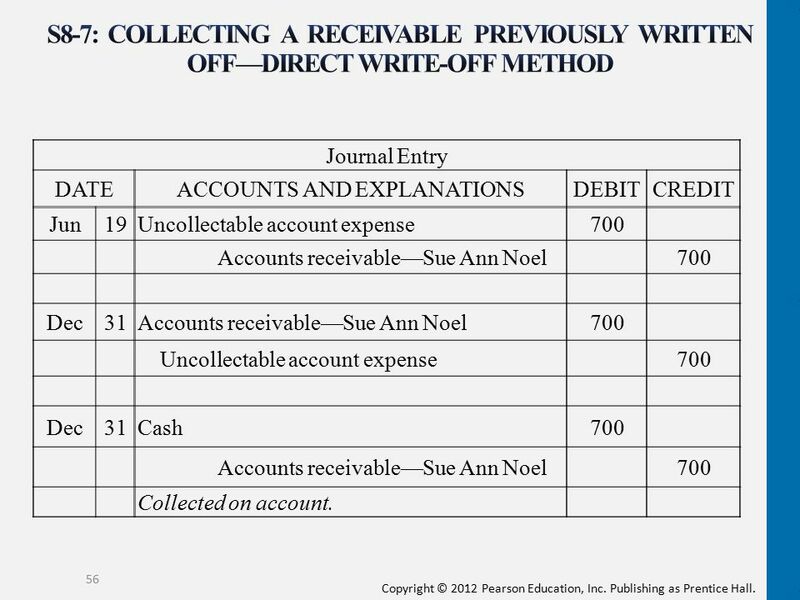 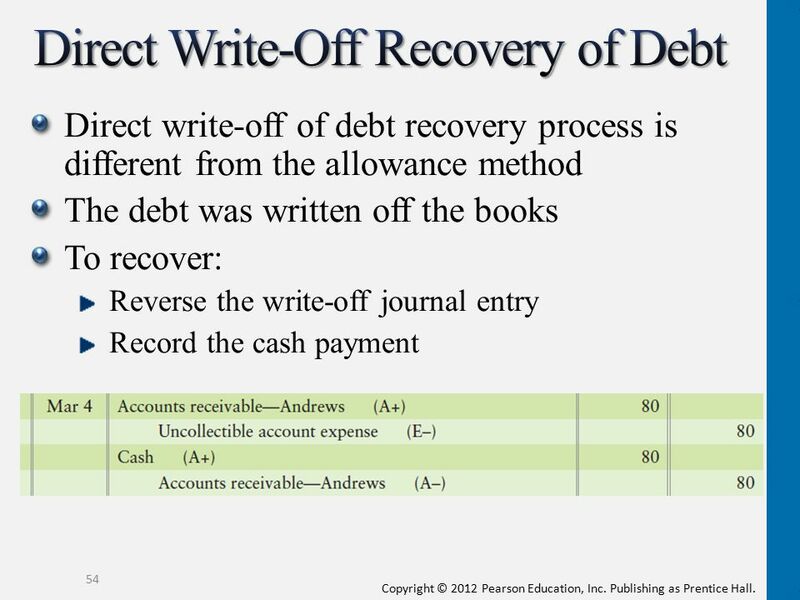 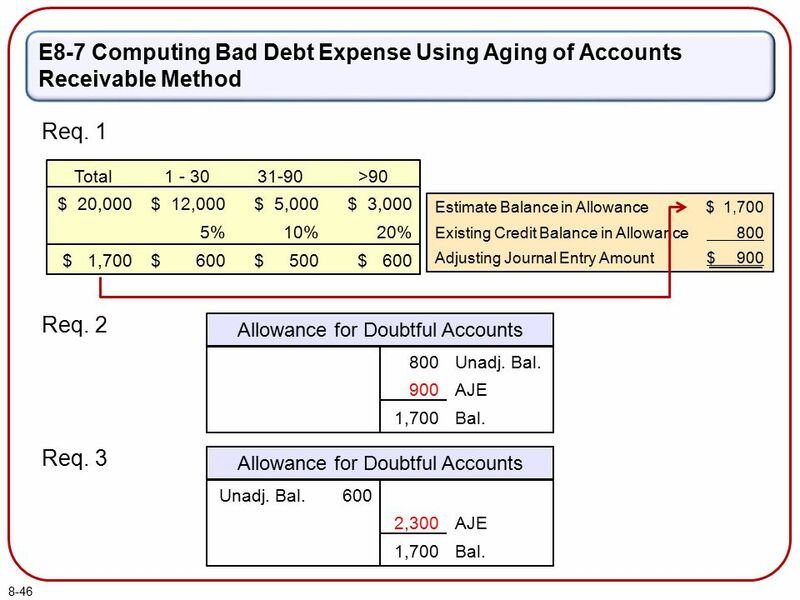 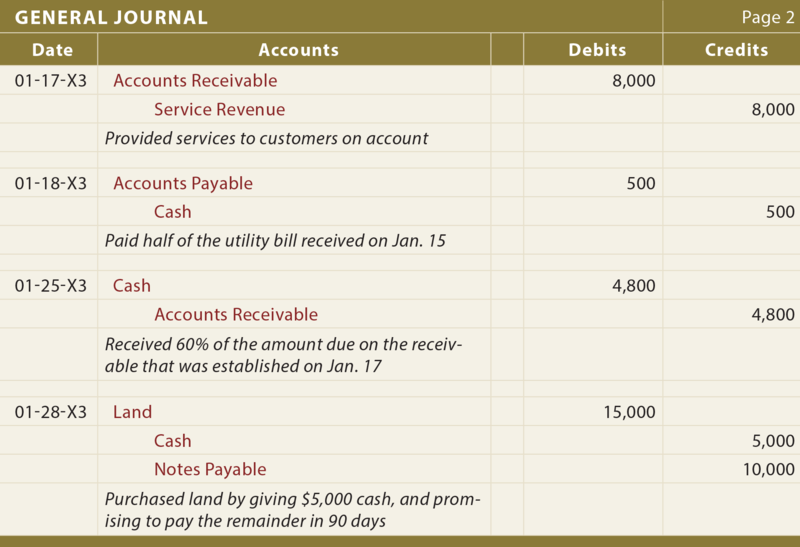 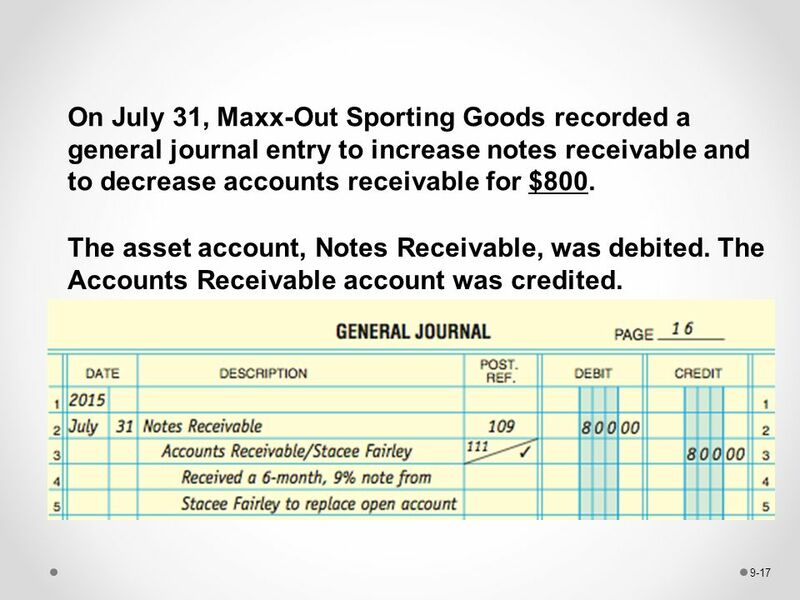 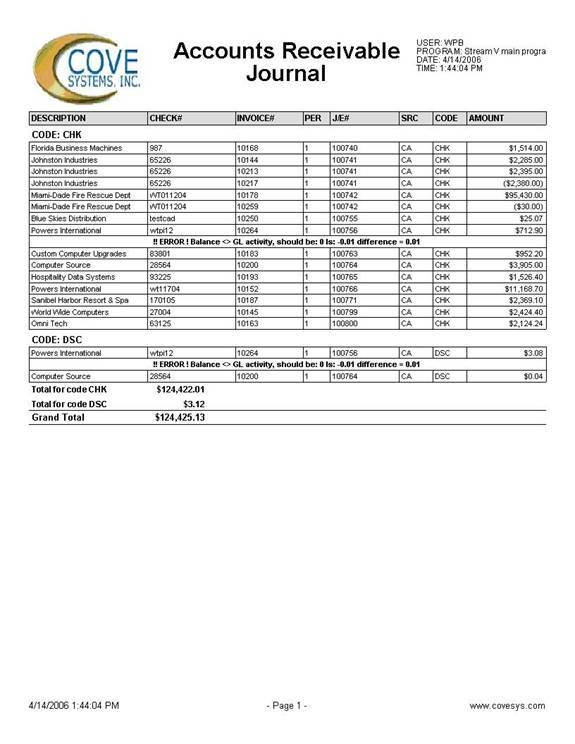 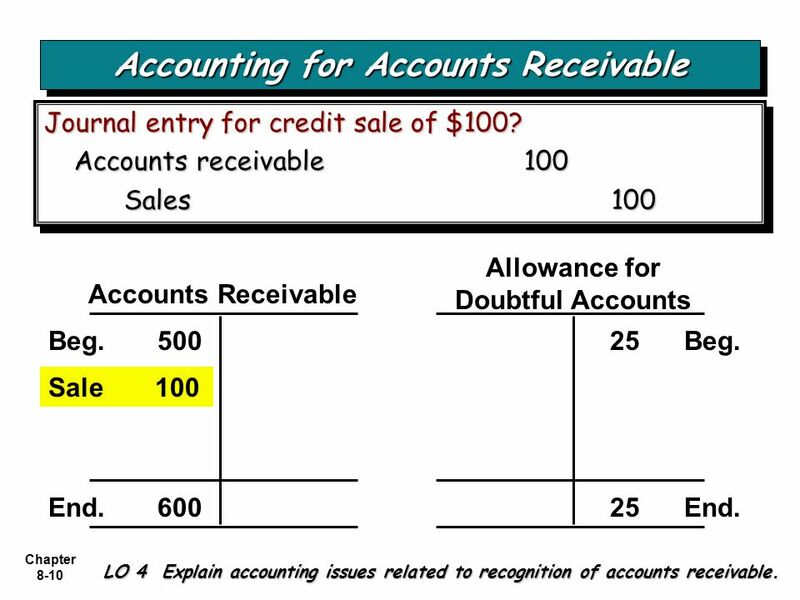 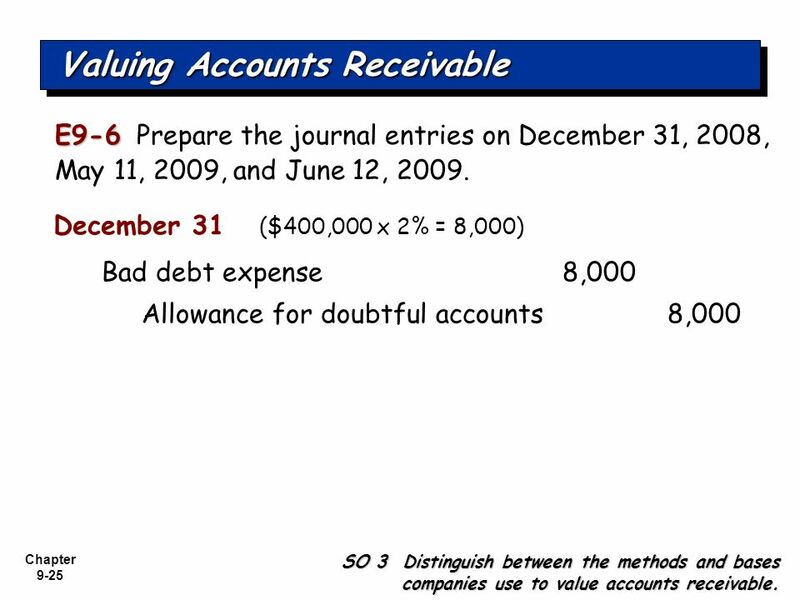 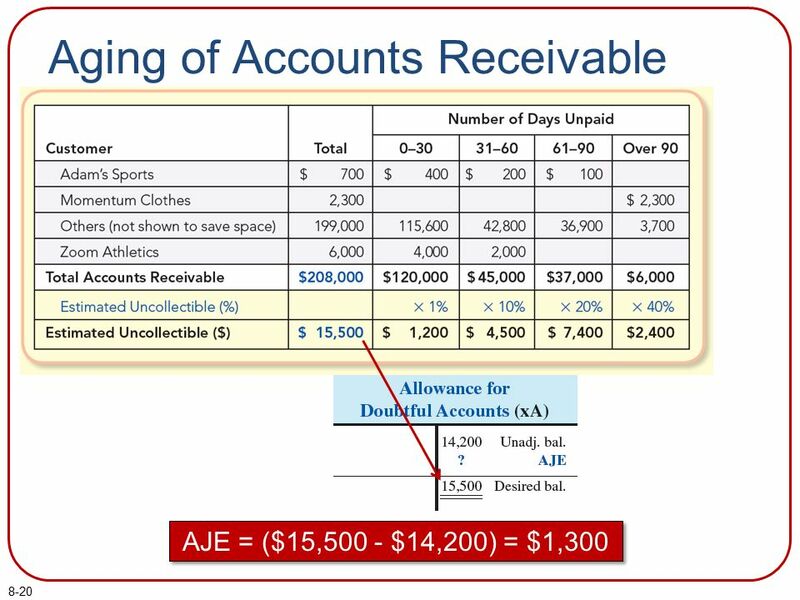 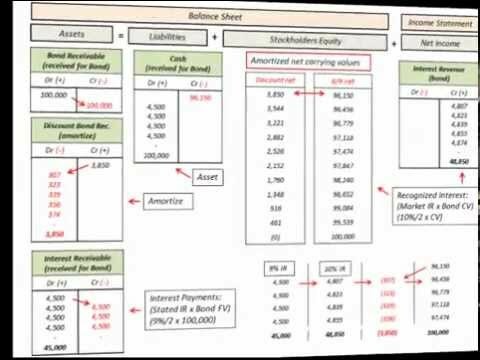 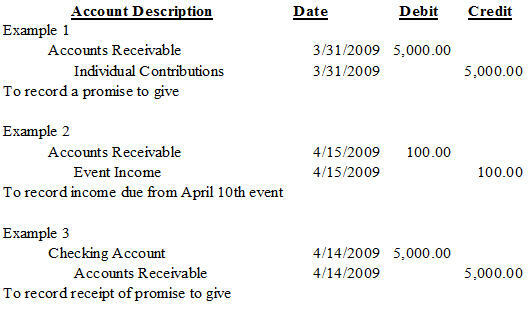 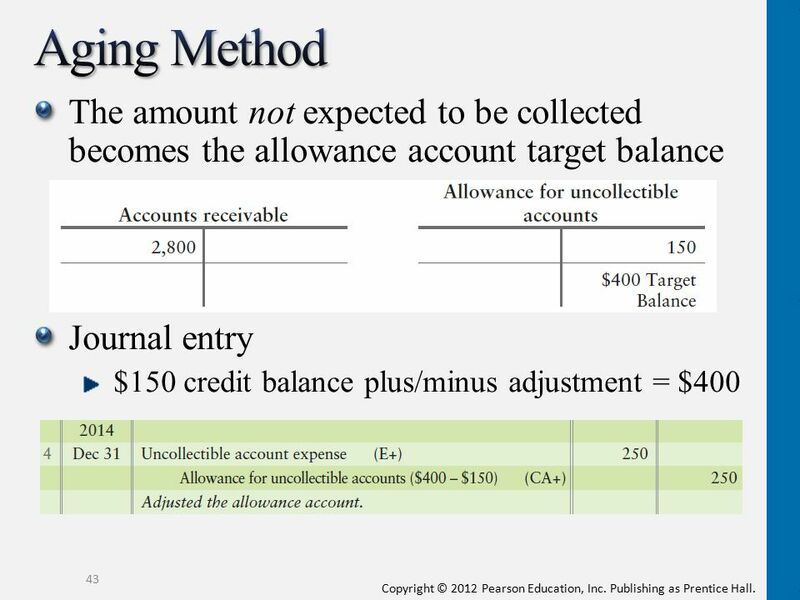 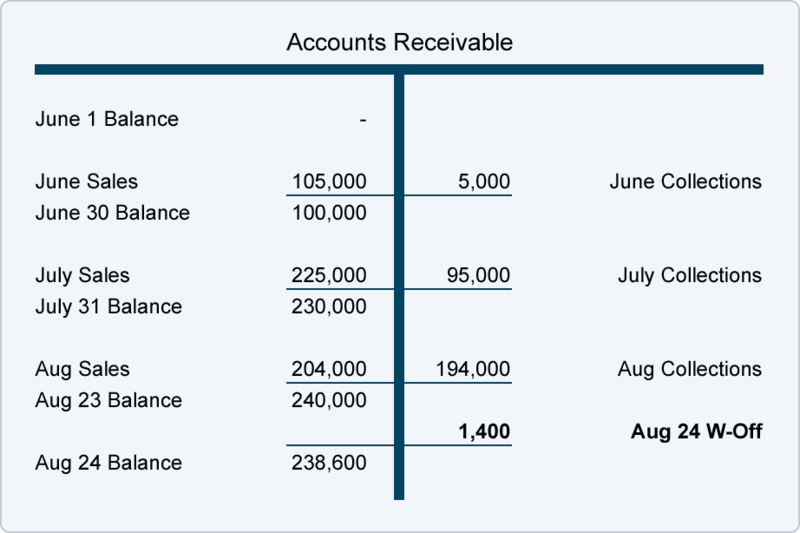 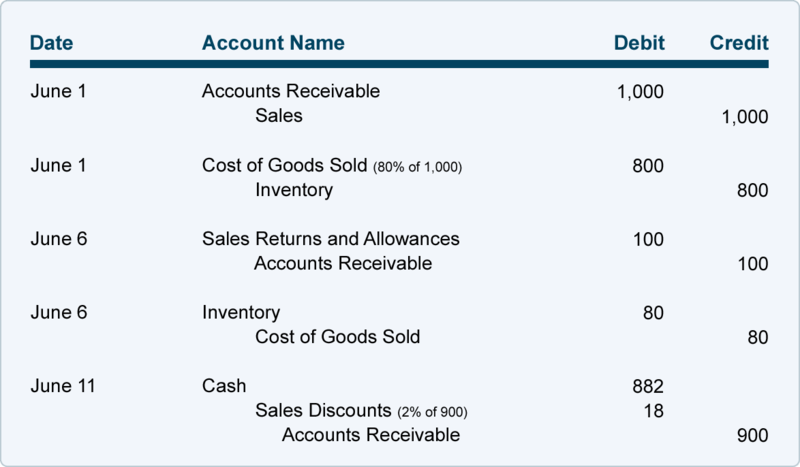 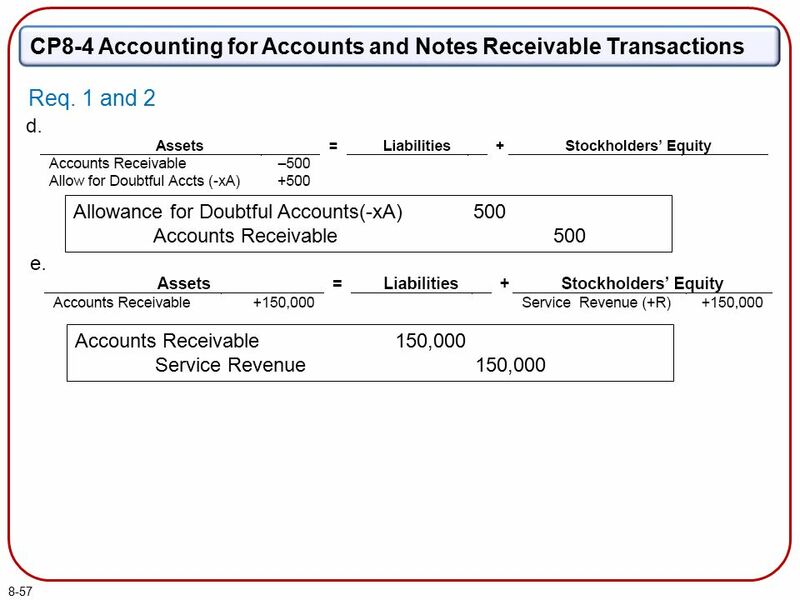 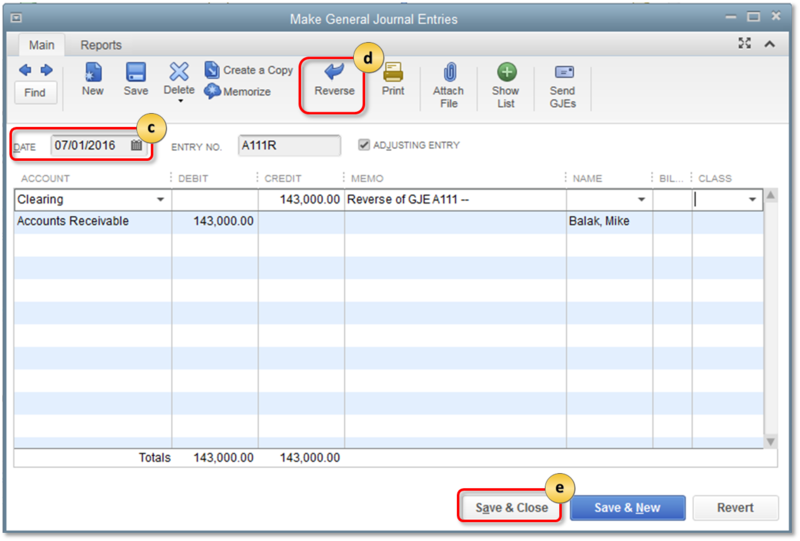 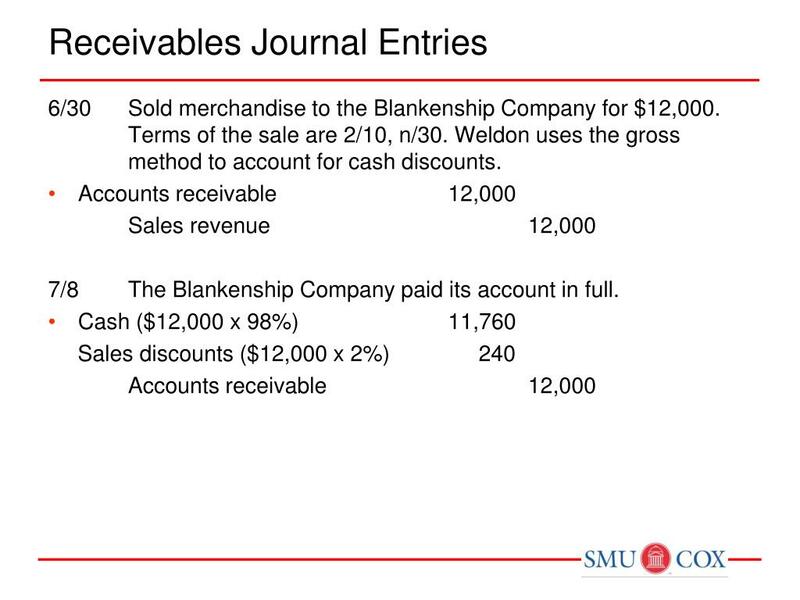 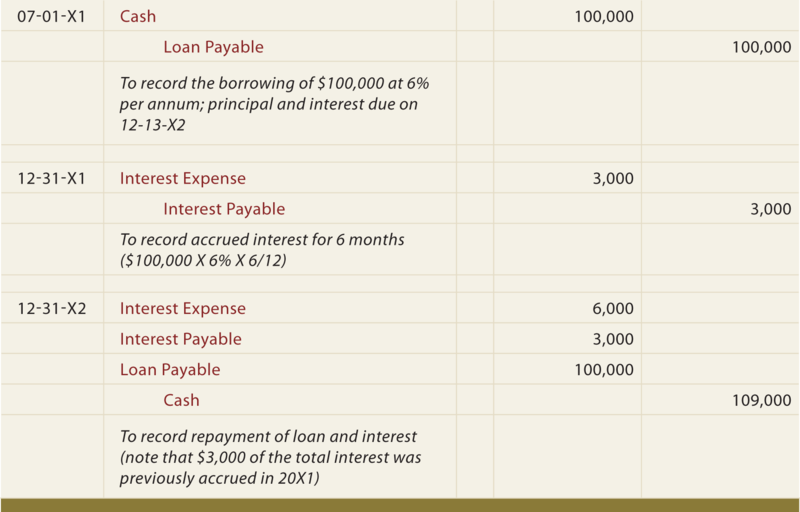 Accounts receivable is shown in a balance sheet as an asset. 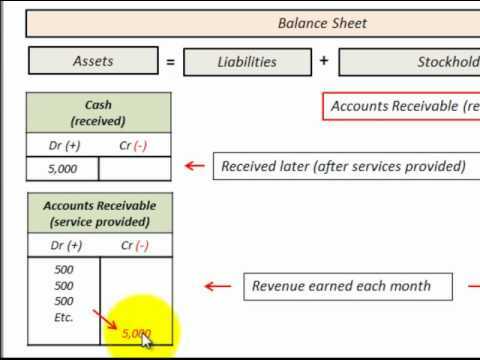 It is one of a series of accounting transactions dealing with the billing of a customer for goods and services that the customer has ordered. 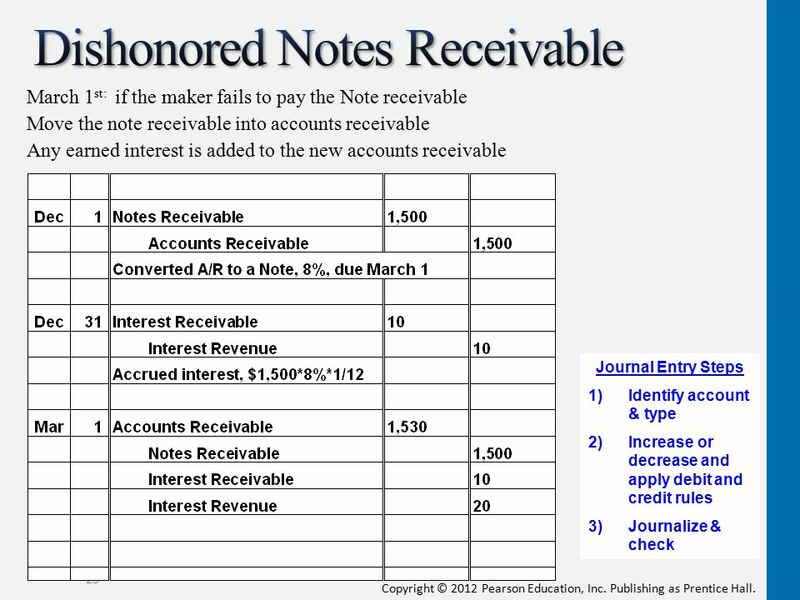 These may be distinguished from notes receivable, which are debts created through formal legal instruments called promissory notes.